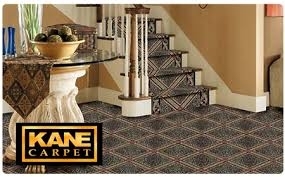 Area Floors is now a proud supplier of Kane Carpet! 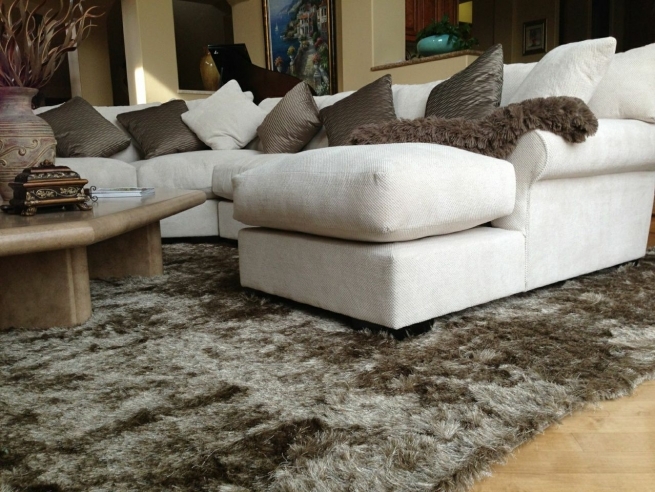 Kane carpets are manufactured in Europe with an innovative weaving system featuring premium fibers. These fibers are then solution dyed to create a rich color palette. The result, is a floor covering product that is both elegant and durable. Kane also offers a hand-tufted all wool program to include a staggering 19′ broadloom option. With over 100 style collections to choose from, including traditional, modern, and unique hard-to-find patterns. In addition, Kane offers an “Endless Rug Collection” — a custom area rug program for any carpet at any size. 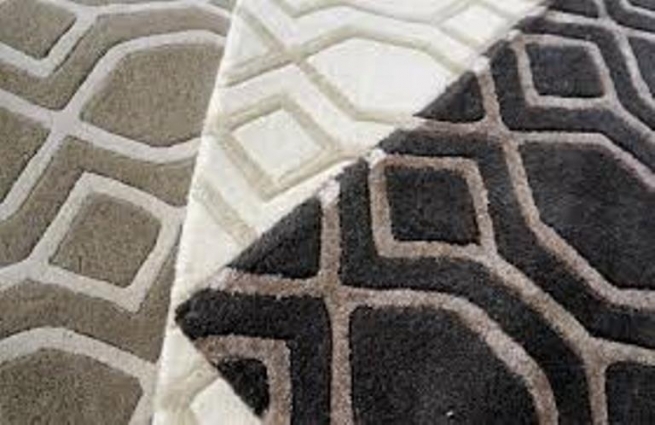 Visit Area Floors Clackamas to browse our new Kane Carpet display which features some of the most popular collections. One of our expert design consultants will assist you in adding a bit of this affordable luxury to your own home!